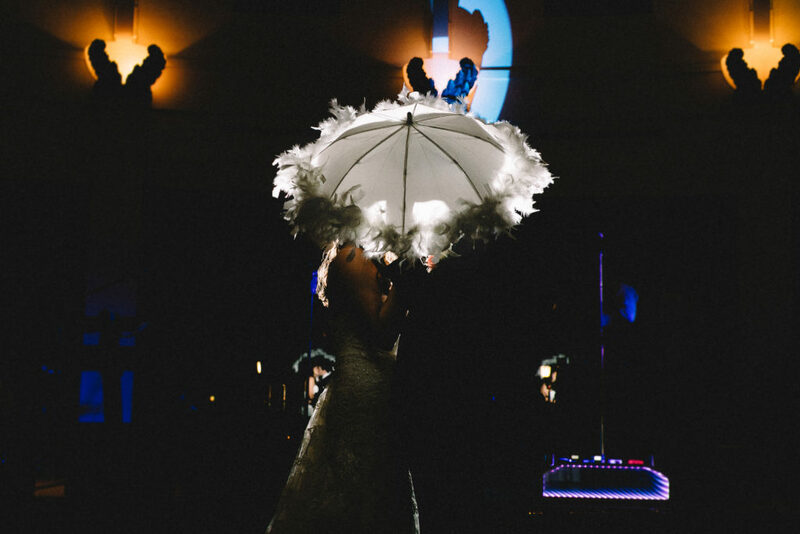 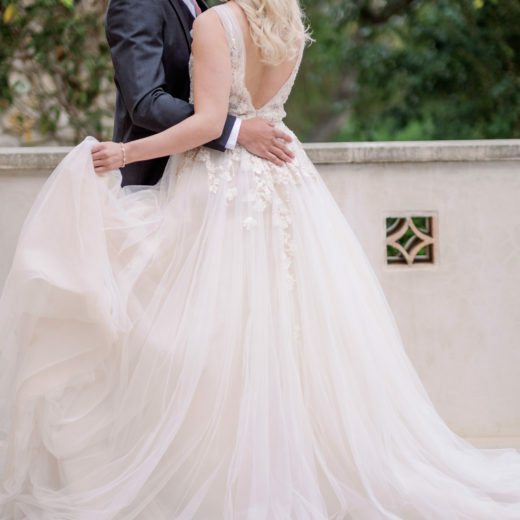 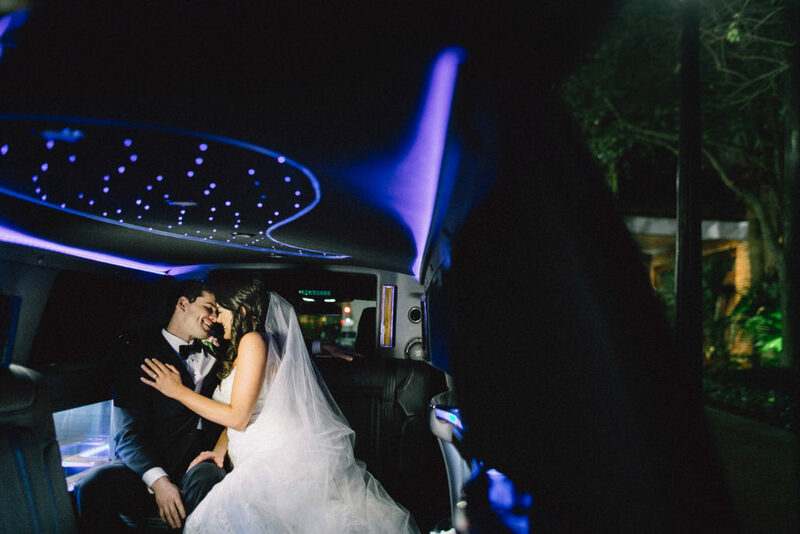 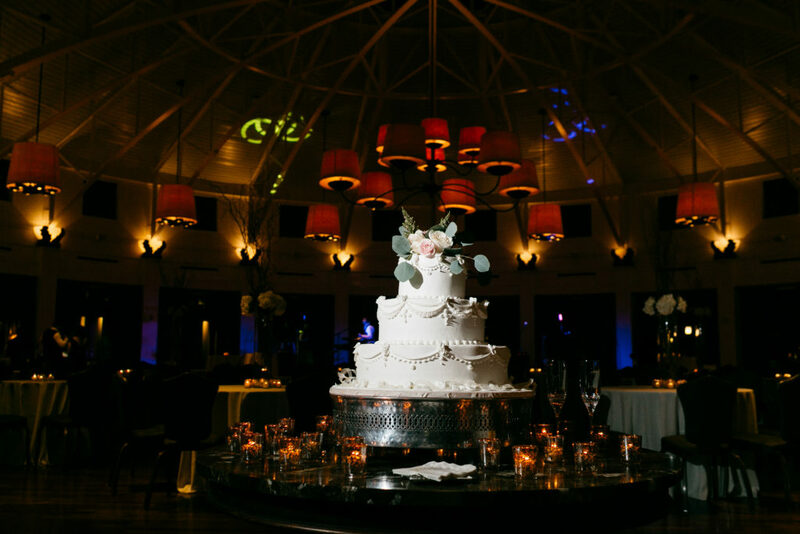 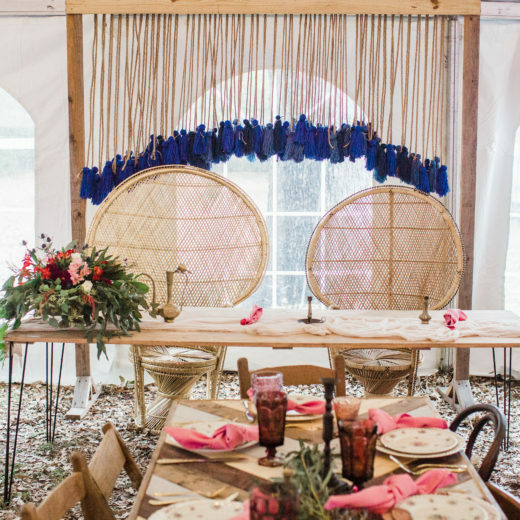 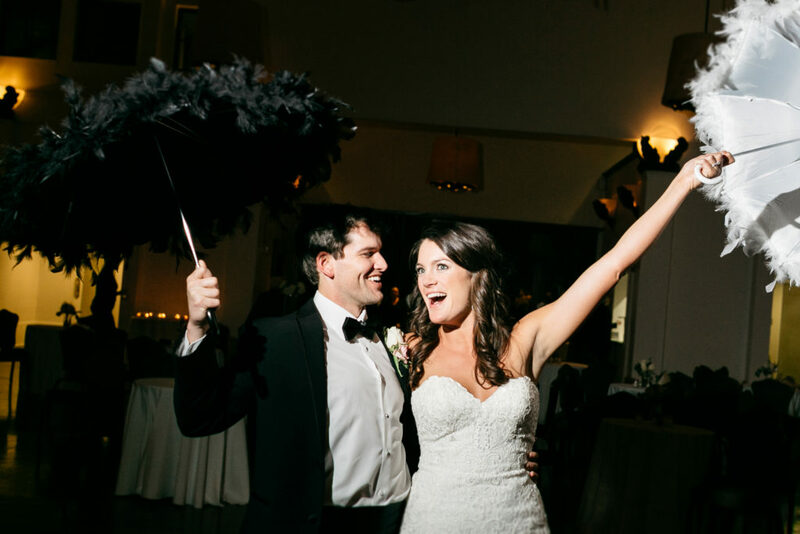 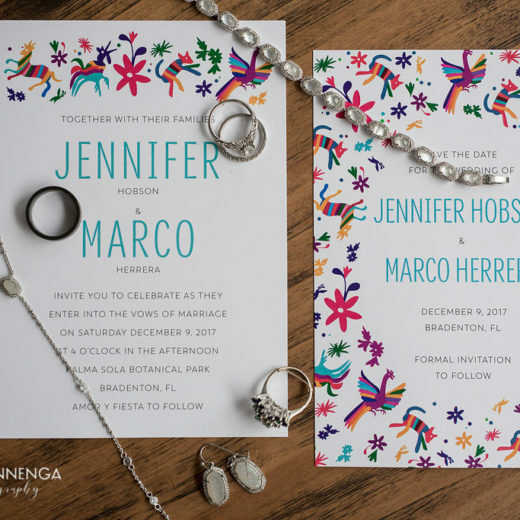 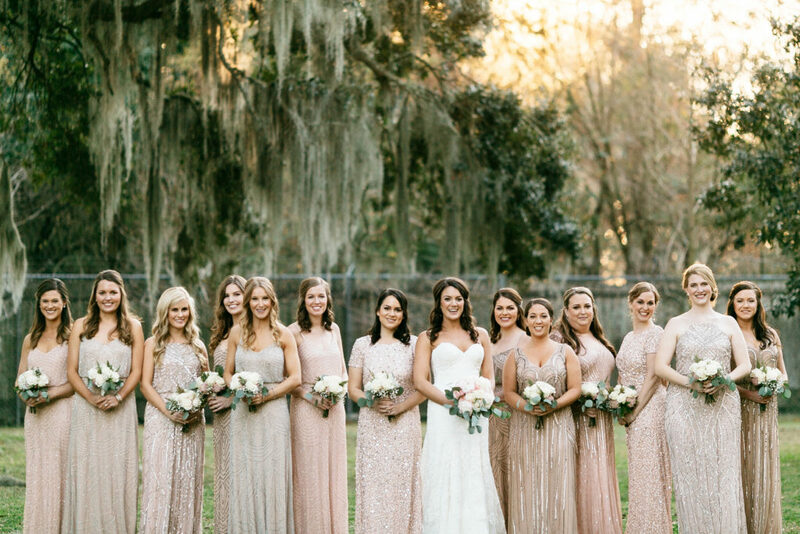 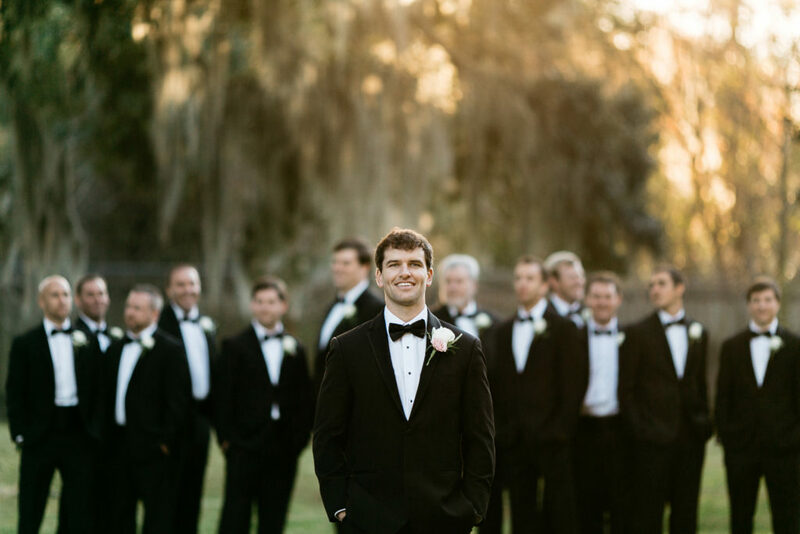 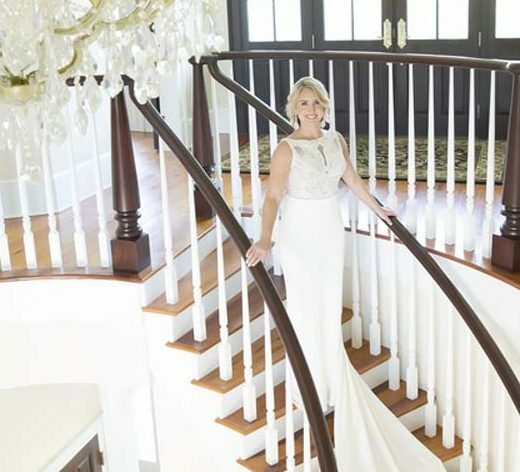 There’s a reason that New Orleans is one of the top picks for a destination wedding, several in fact, but the reason Antonia Pittari and Andrew Fisher chose to travel to New Orleans for thie nuptials was simple – they both love the city. 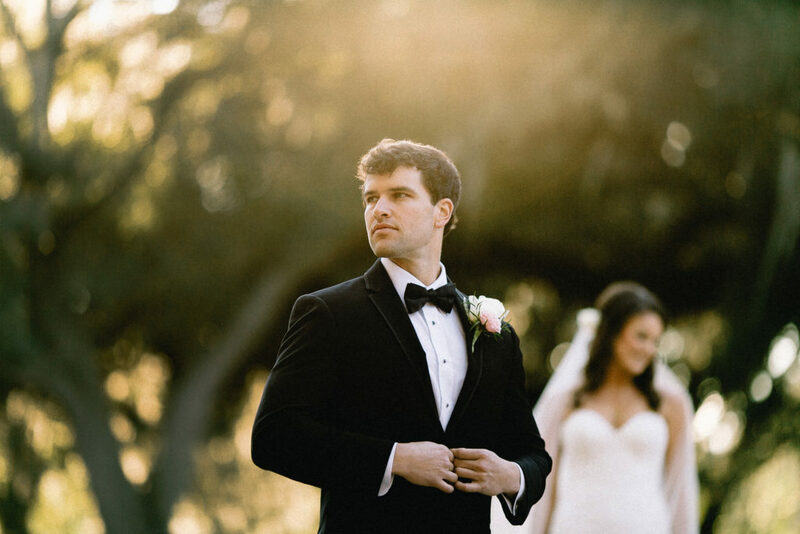 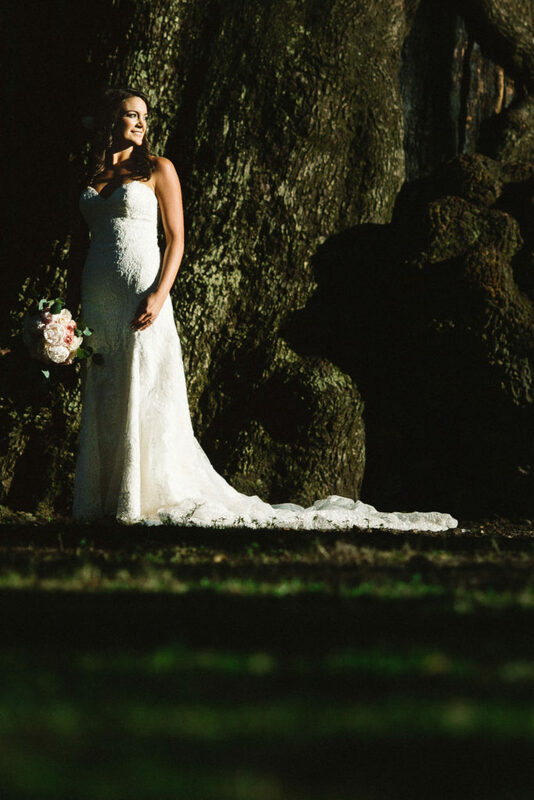 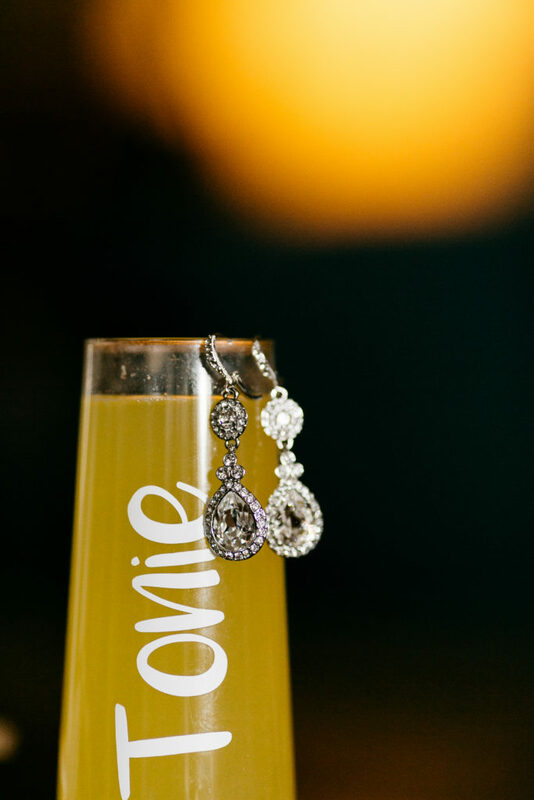 The bride was born in New Orleans and raised on the gulf coast while groom Andrew is a Memphis native who has a deep love for the Big Easy, and they both love cheering on the Saints, so taking their crew south for their wedding seemed like the perfect thing to do. 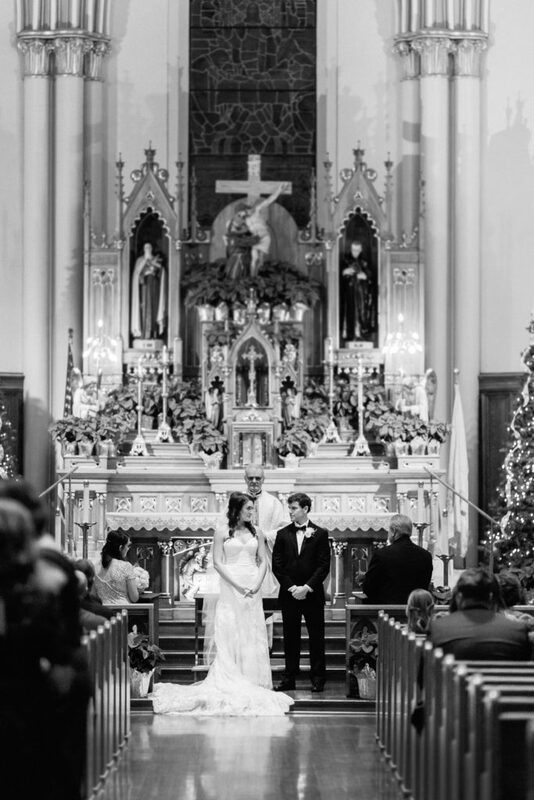 This beautiful couple’s ceremony was held at the stunning St. Francis of Assisi Church before heading out to the Audubon Tea Room for a spectacular reception. 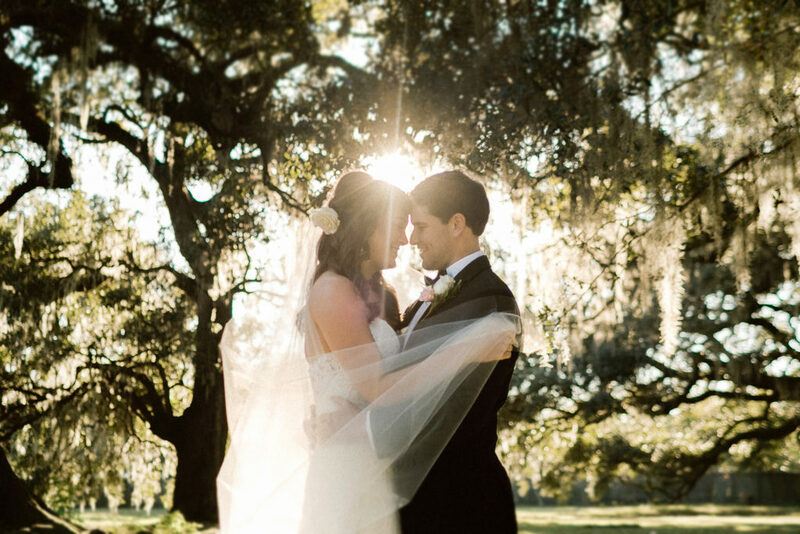 First, the pair stopped by the Tree of Life in Audubon Park, one of the city’s premier tree-climbing spots, for formal portraits and their first look. 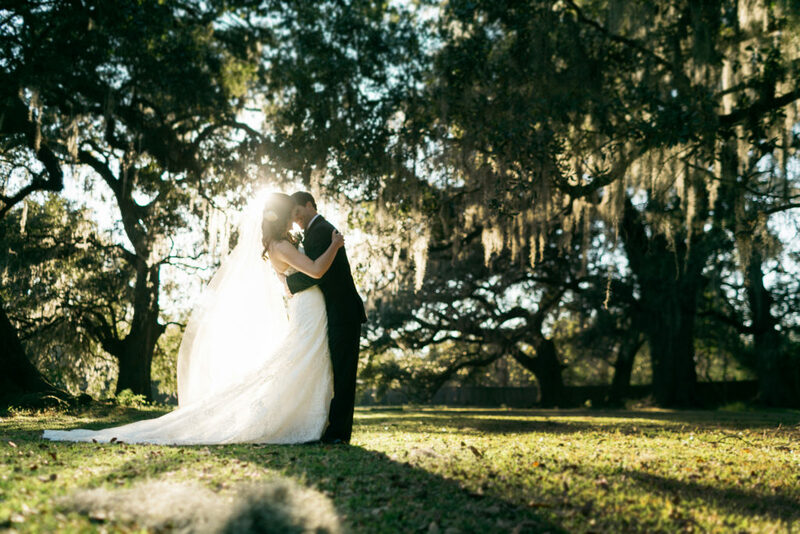 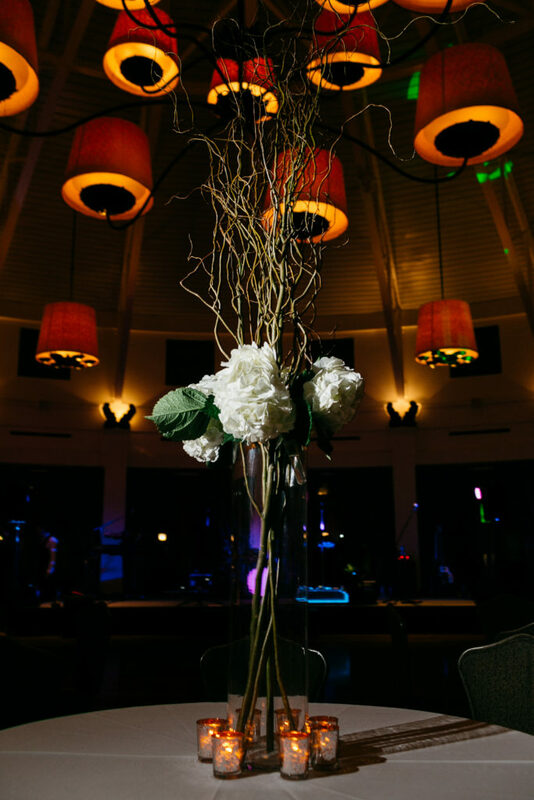 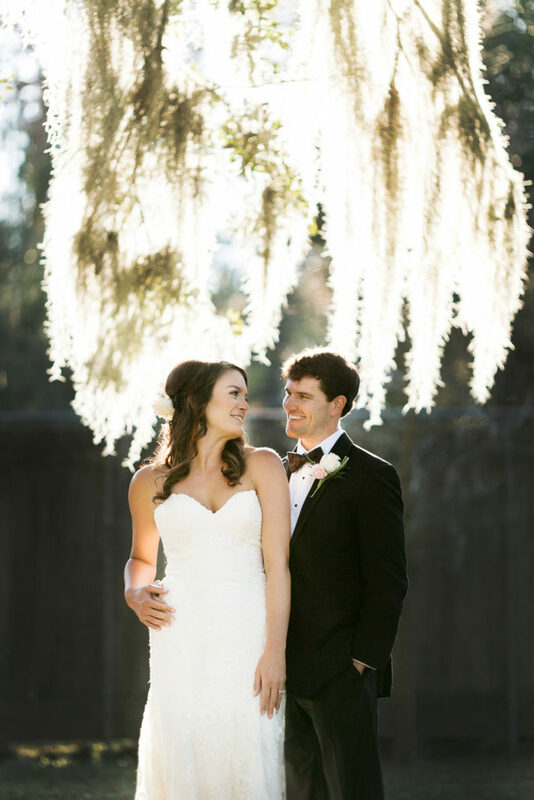 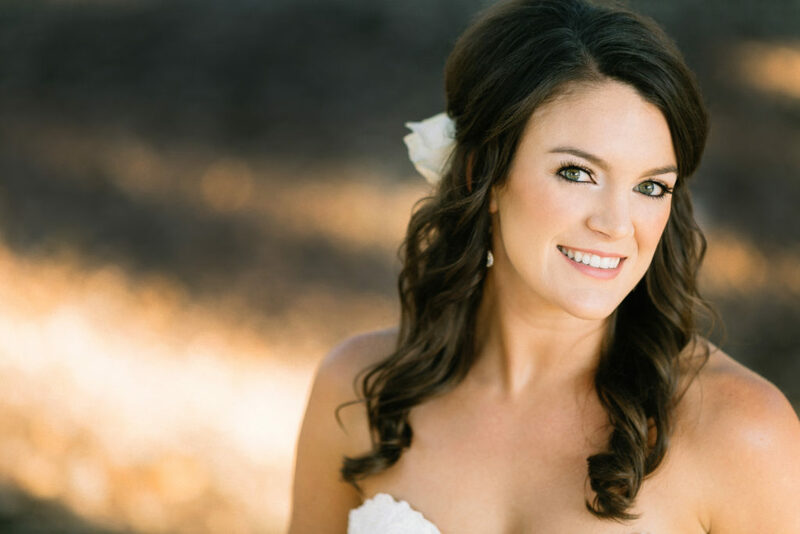 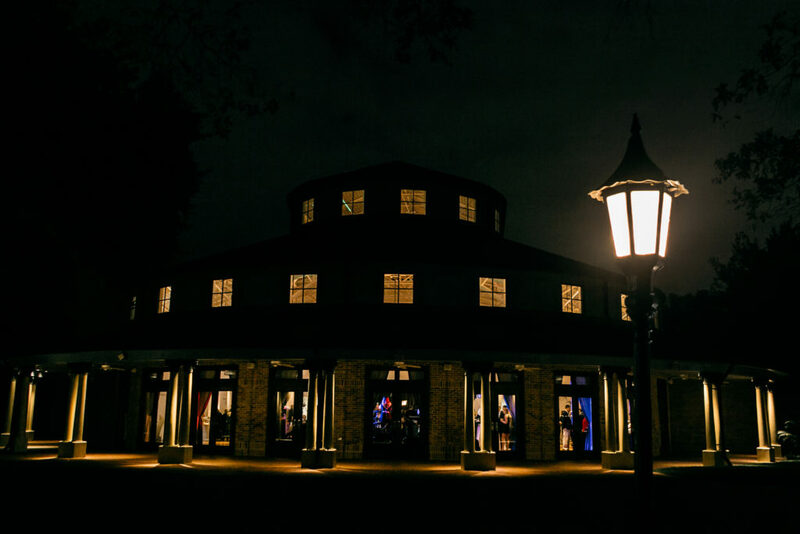 The reception venue is part of the Audubon Nature Institute and is surrounded by beautiful live oaks. 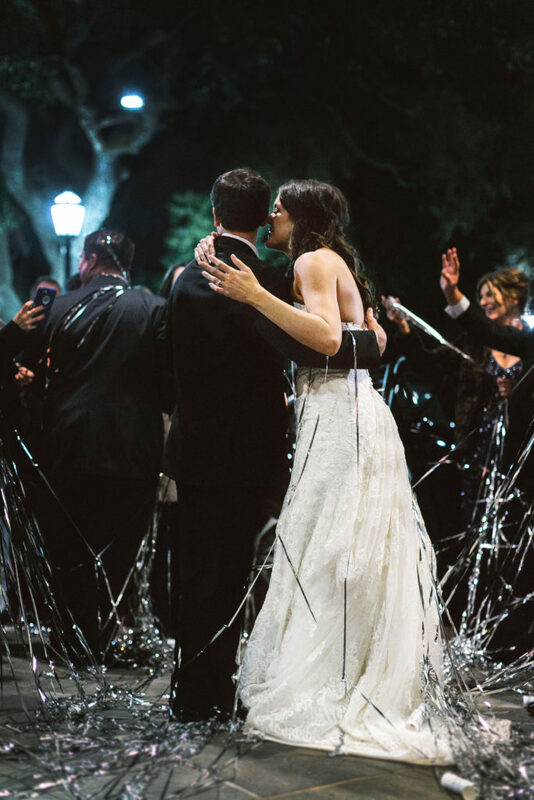 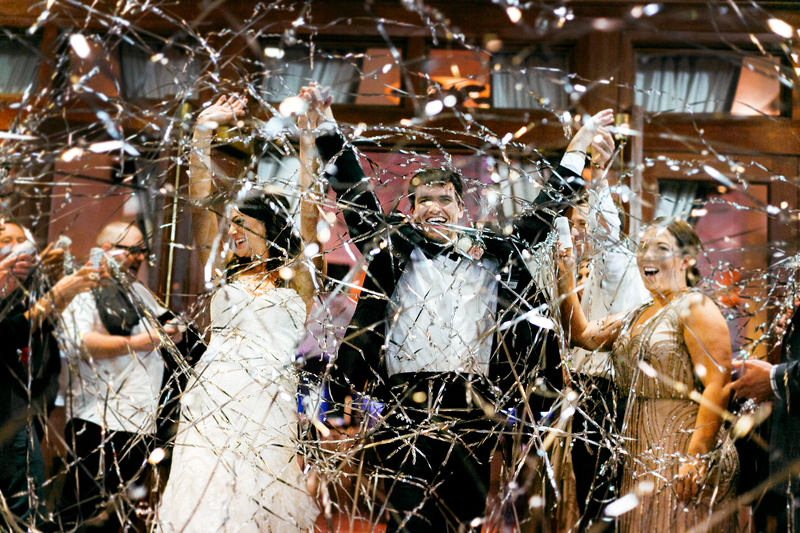 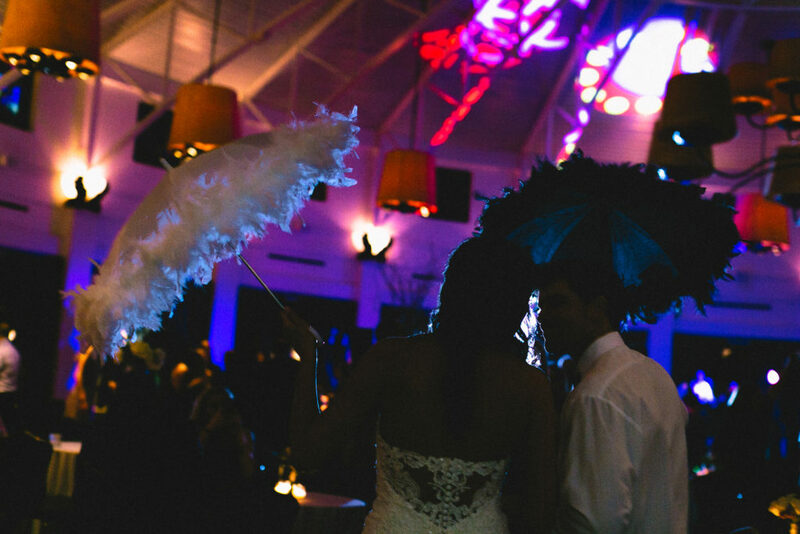 Antonia and Andrew included the time honored second line march in their reception activities and left their event under a flurry of metallic confetti. 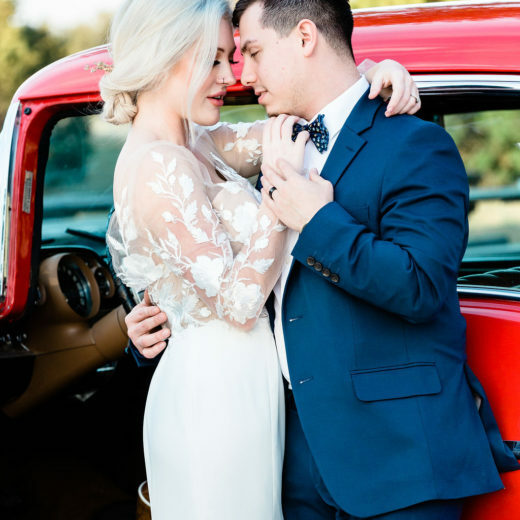 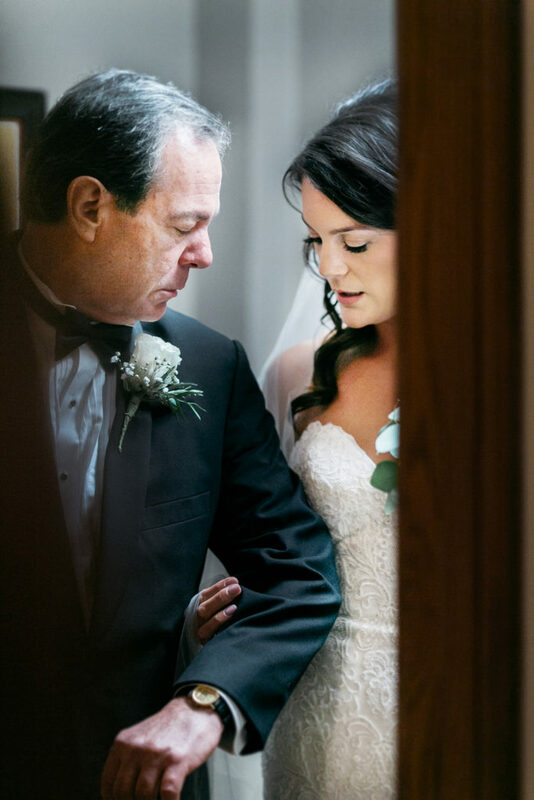 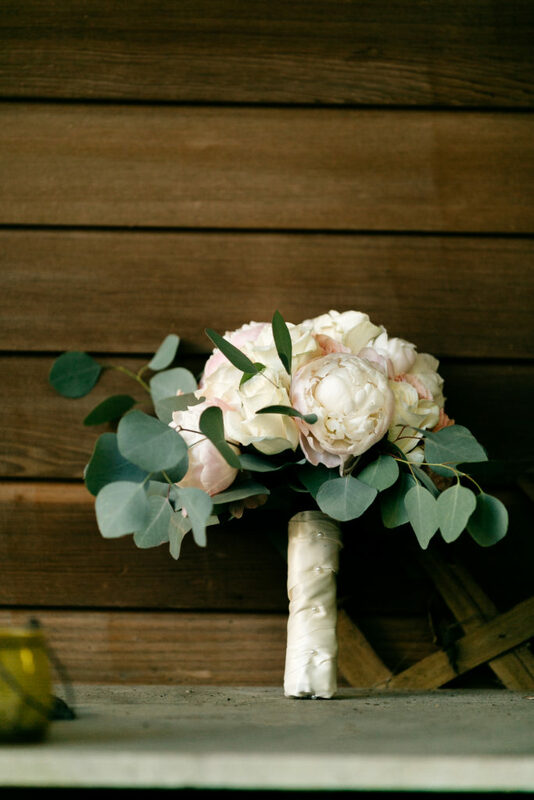 Photographer Titus Childers captured so many intimate moments, we were simply swooning over this couple’s wedding.